I was trying to get a red cracker with the red beans, but the interior is so white there’s not much red color. Later on, I realized I could have added more red color by using Beet water for red coloring. See Crunch! 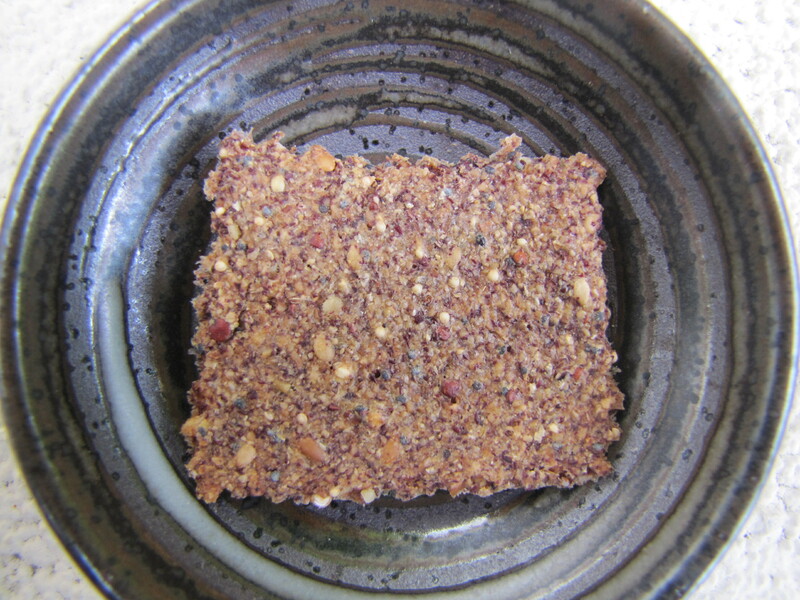 Whole Grain Artisan Chips and Crackers for how to make these easy, no roll crackers. (*) You’ll need a Family Grain or other flour mill to grind these hard beans. If you don’t have one, substitute red lentils ground in a coffee & spice mill, or use garbanzo flour and beet coloring.